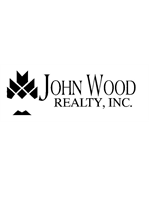 John Wood Realty is active in the marketing of all John Wood communities. Besides new homes, villas and condominiums, John Wood Realty also lists, markets and manages many 'Pre-Loved' homes in both John Wood communities and the Winter Haven area. 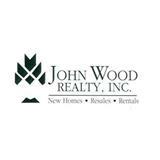 John Wood Realty is a member of the East Polk County Association of Realtors and the Mid-Florida Regional Multiple Listing Service (MLS). 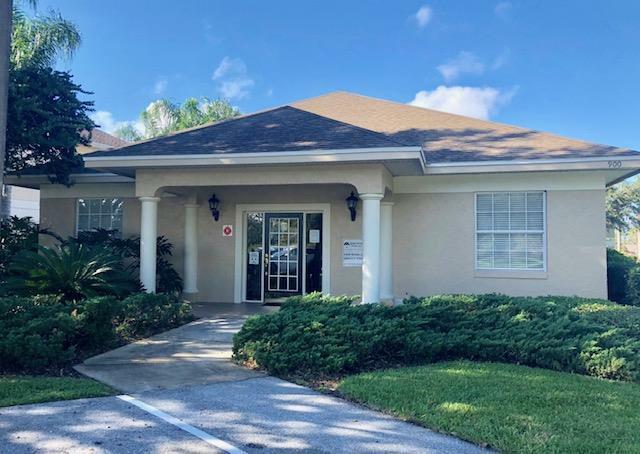 3601 Cypress Gardens Road, Winter Haven, Florida.